Fleet Management System has been developed for companies that need their truck/vehicle to be managed and monitored for better efficiency. 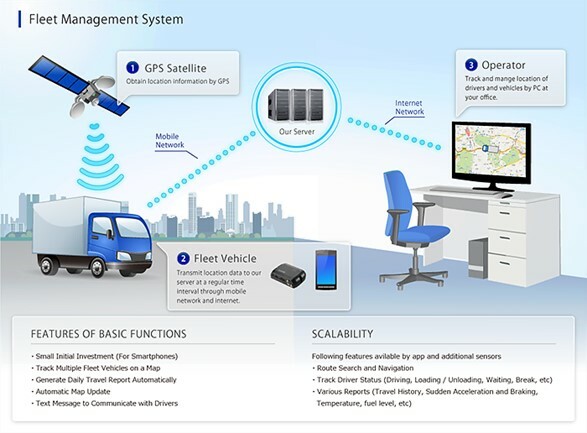 Over the years, along with the advanced telematics technology, Fleet Management System has developed into next level more than just a tool to locate the vehicle by GPS. Fleet discipline via monitoring the usage of all vehicles (starting to work and finishing times and their locations, stopovers, breaks, engine idling durations, etc). Increase in driver and passenger safety. Decrease in accidents which cause loss of labor and money. Route planning and reporting out of route operations. 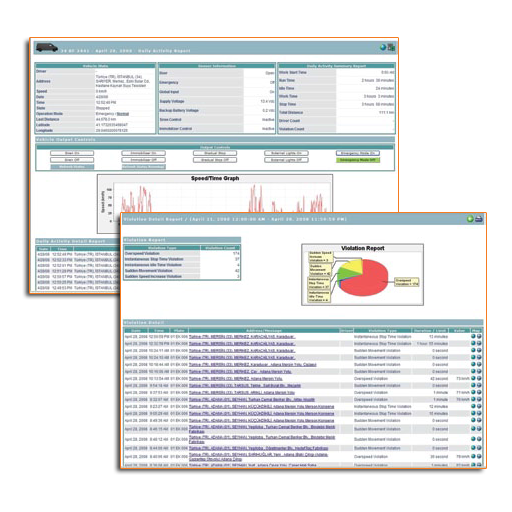 Getting various reports including the past records within the date intervals defined by the user. Tracking of the vehicles on the digital map. 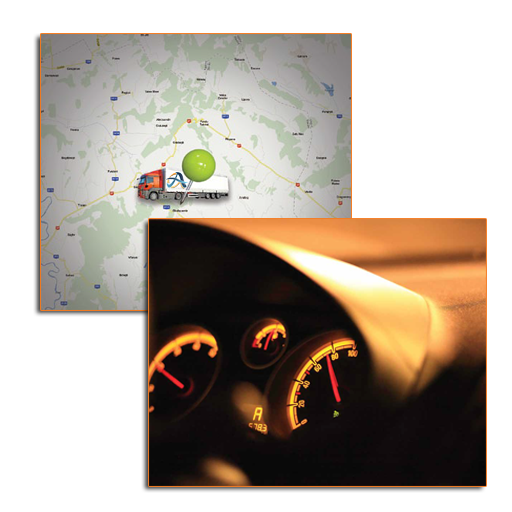 Tracking of speed and vehicle sensors.